If you would like to receive our printed newsletter please send us an email and you’ll receive a newsletter once a year along with invitations to our fundraising events. 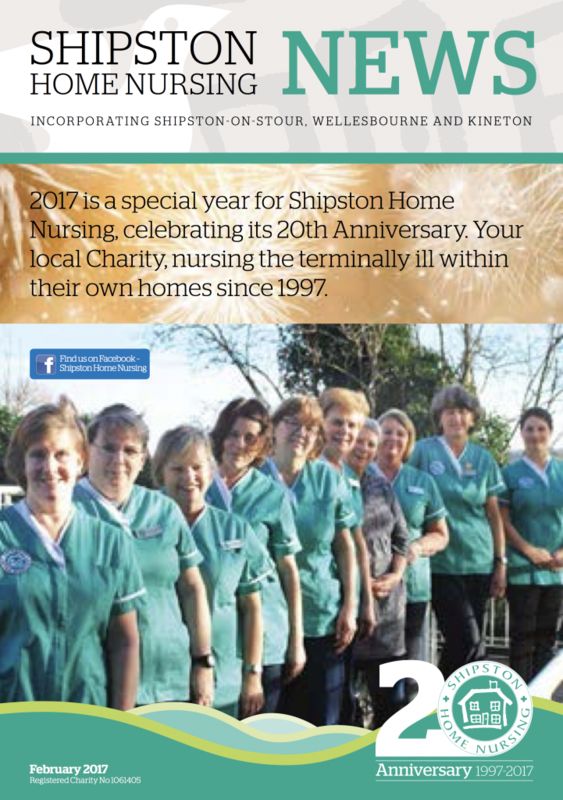 For more information about Shipston Home Nursing please download our latest newsletter. Want to receive the latest SHN news, straight into your inbox? Enter your name and email address below to subscribe to our eNewsletter.